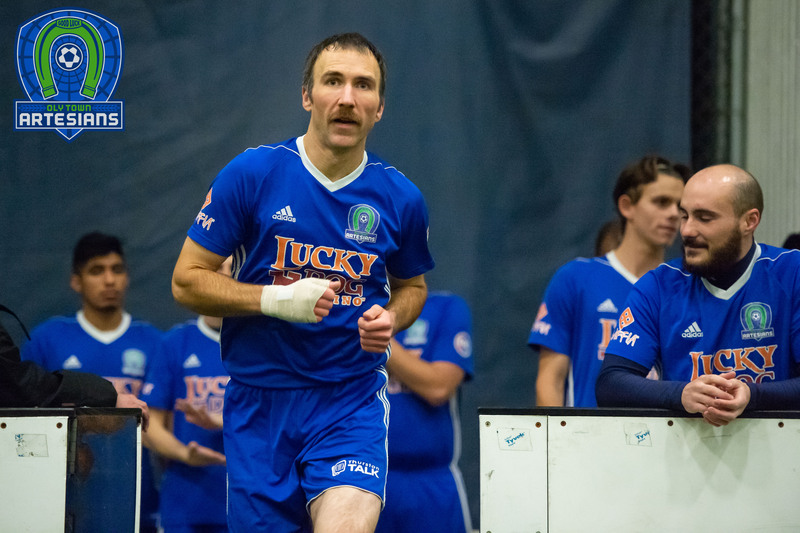 TUMWATER, Wash. – The Oly Town Artesians will host the Tacoma Stars on Saturday, November 22nd to open their inaugural season in the Western Indoor Soccer League. 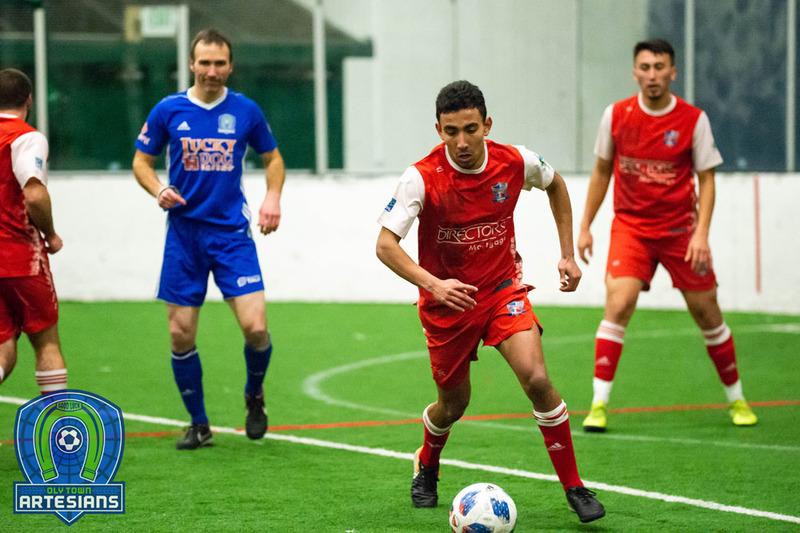 The Artesians will play four regular season home games at Olympia Indoor Soccer and one mid-season home friendly during the 2014-2015 season and will hit the road for a preseason tournament on November 1st at the Tacoma Soccer Center and four regular season away games. Below is the 2014-2015 schedule for the Oly Town Artesians. Game times will be released at a later date. 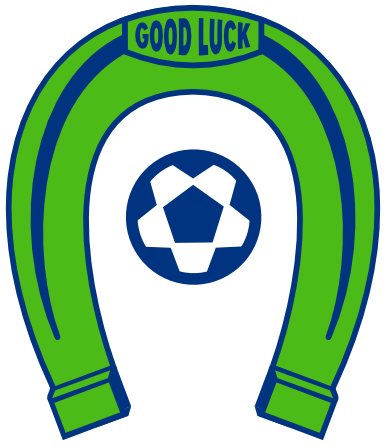 The Artesians have a bye in the first week of WISL play. The league’s opening games will be played on Saturday, November 15th with a pair of games. 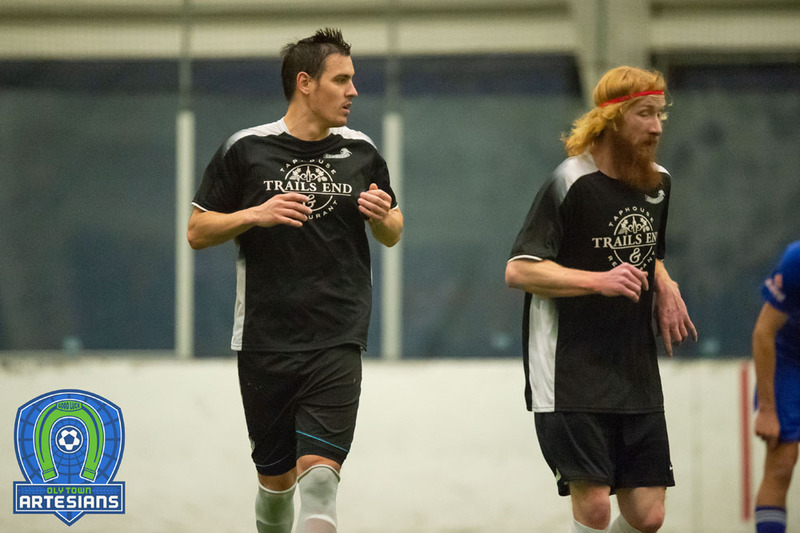 Bellingham United visits the Tacoma Stars and the Arlington Aviators host the Wenatchee Fire. Fans can follow the Oly Town Artesians on their website at www.olytownfc.com, on Twitter at @OlyTownFC and on Facebook at facebook.com/olytownfc.